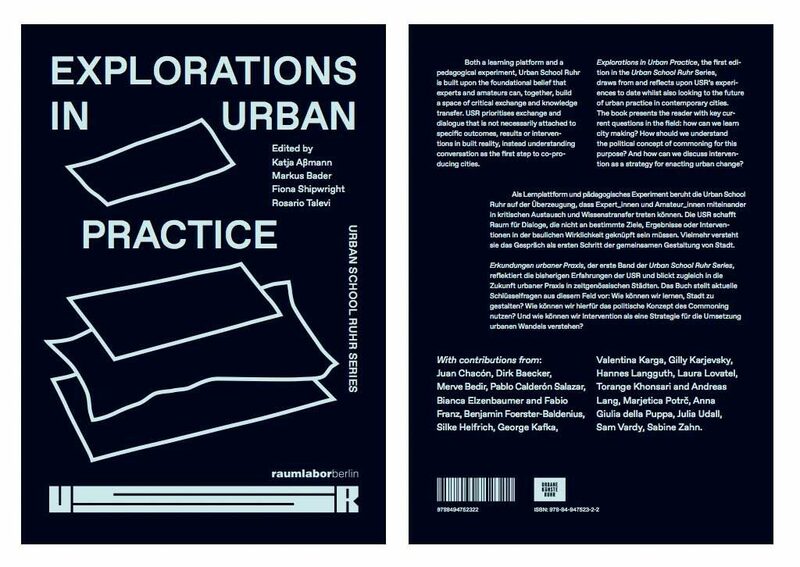 We are very happy to announce that our first book in the USR Series: Explorations in Urban Practice is finally out! Thank you to all our contributors and participants that made this possible. More info and how to order -> here. 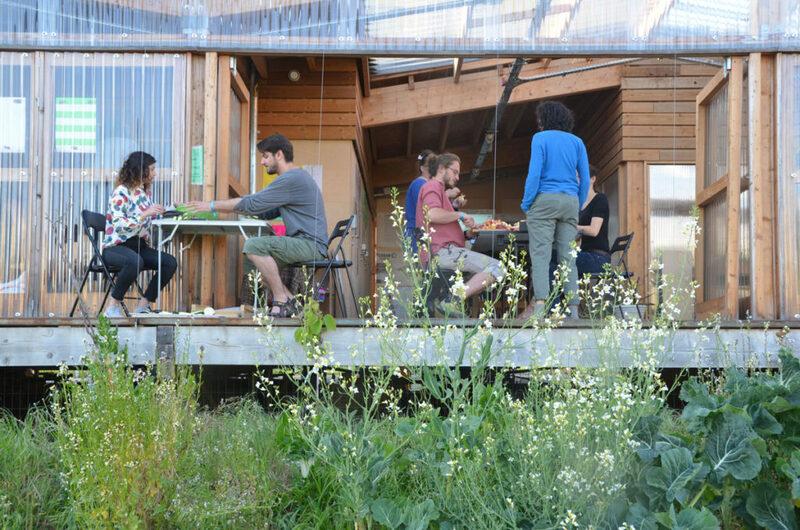 The Urban School Ruhr (USR) is a learning platform and a pedagogical experiment that investigates participative and artistic practices in urban space. USR is envisioned as an independent public institution and an assembly of individuals gathered together around a declared common interest. The USR curriculum comprises field trips to European cities and an Open Programme that takes place in the cities of Witten and Hattingen, thus it engages with the present and the future of the Ruhr area. USR activities are conducted by faculty members, together with local and international tutors and associated educational partners. USR is a complex educational program of the Open Raumlabor University developed in cooperation with Urbane Künste Ruhr (Artistic direction: Katja Aßmann). 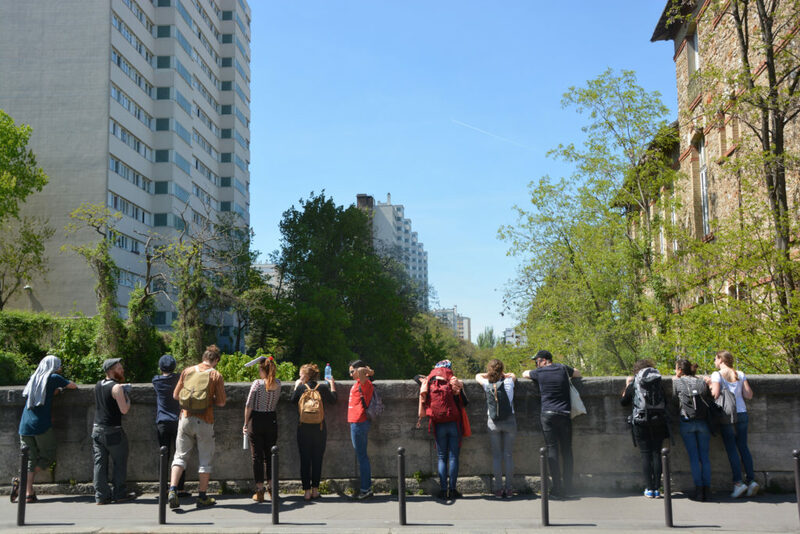 The Class 2016 overlooks the Petite Ceinture, a neglected green space in the very centre in Paris, that still awaits for redevelopment. 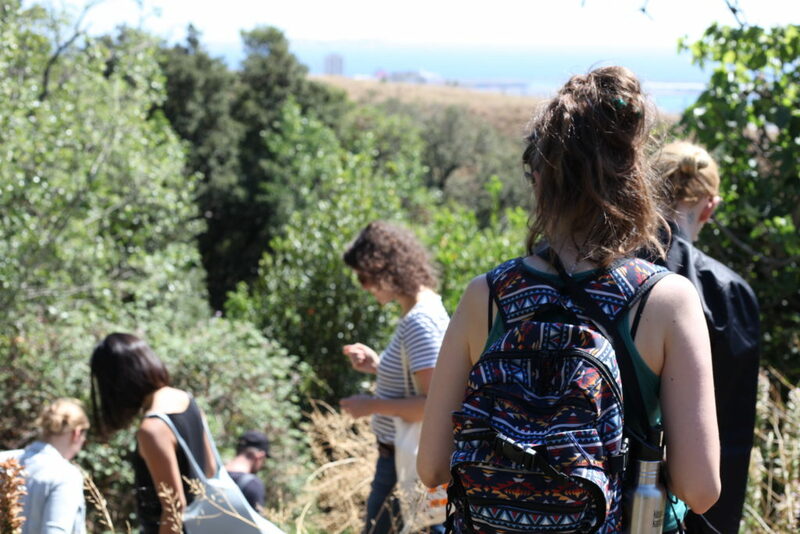 Walking the GR2013 -the first metropolitan and artistic hiking trail in Marseille- part of the official programme of the Capital of Culture in 2013. Three years later, we meet the artists to discuss the long term impact and transformational effects of such cultural, political and economical undertaking. Understanding the kitchen as a site of dialogue and reciprocity, USR class 2016 cooks and eats together at R-Urban in the Parisian banlieue. During the dinner, invited speakers did a short presentation – in between courses- followed by an informal discussion. USR meets dpr-Barcelona (Ethel Baraona Pohl and Cesar Reyes Najera) in Athens. 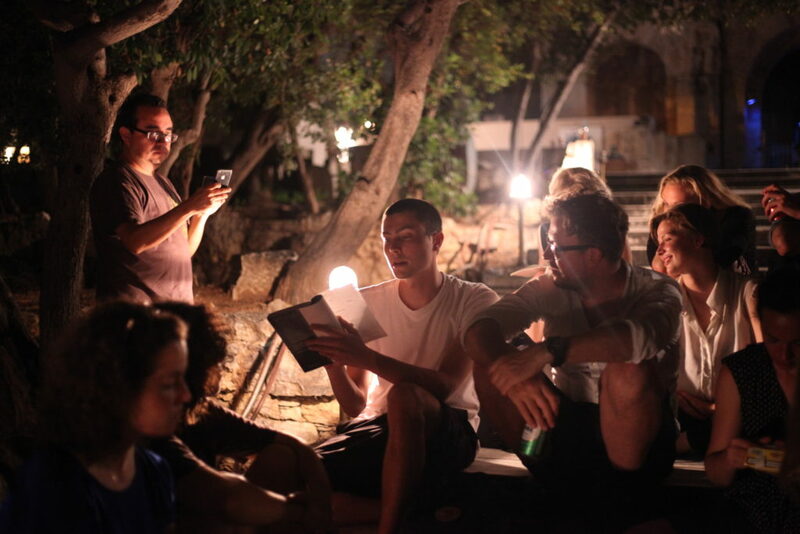 Together we celebrated the official book launch of Aristide Antonas ‘Archipelago of Protocols’ by doing a public reading on the stairs of Philopappou Hill – under the Greek Acropolis. The class immersed on an intense discussion about Autonomy and its implications during the Autonoma Conference at the Onassis Cultural Centre in Athens. 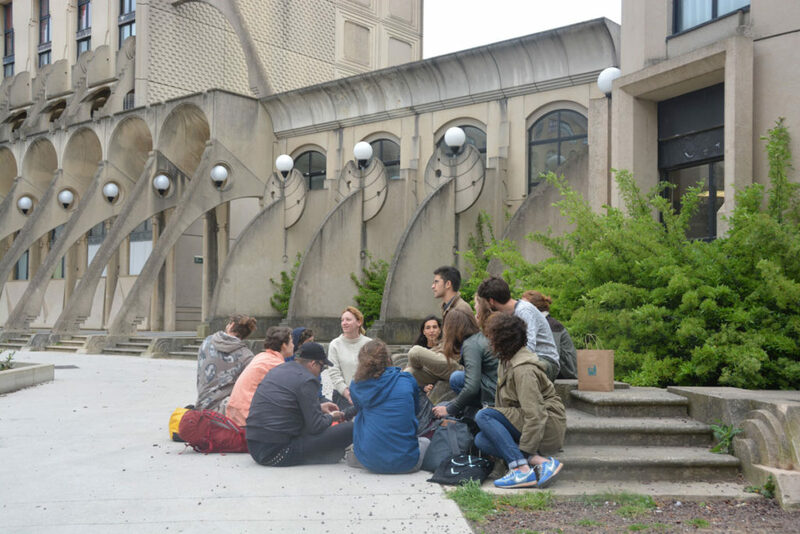 Class time at the Arènes de Picasso – Noisy Le Grand. City as campus, public square as classroom. 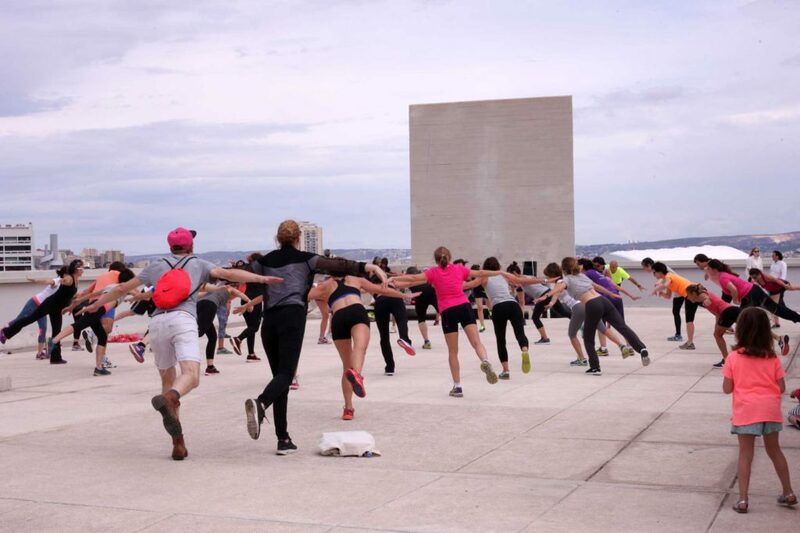 USR’s sporting ambitions provide both healthy recreation and a different way of looking at the city, for example atop Le Corbusier’s Cité Radieuse in Marseille.